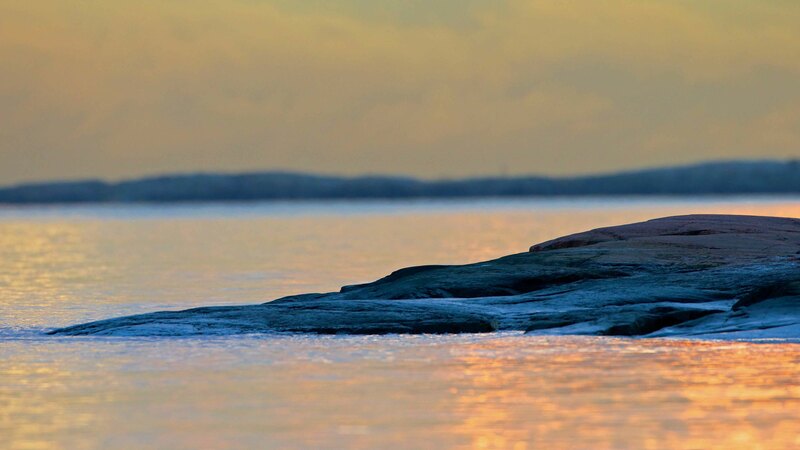 Lauttasaari, Helsinki, Finland. Canon EOS 1DX, 500+1.4x. This entry was posted on December 6, 2013 by Risto. It was filed under Landscape and was tagged with 500+1.4x, canon eos 1d x, finland, Helsinki, landscapes, Lapland, Lauttasaari, My blogs and photo gallery, nature, outdoors, photography. I love the nice wintery colors and the soft background.